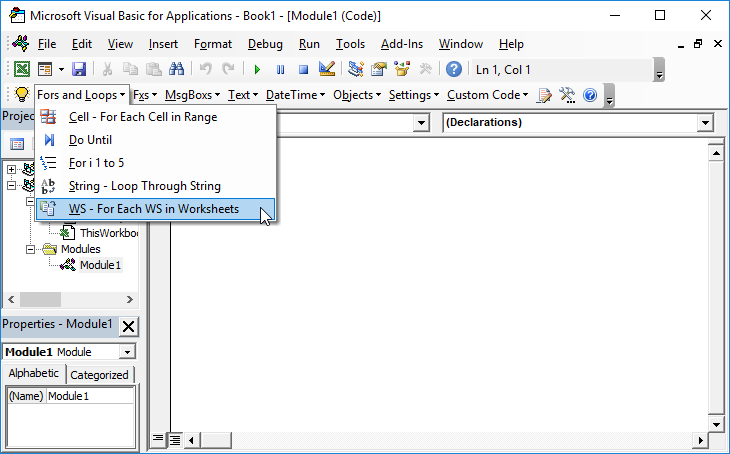 This page contains coding examples for automating Internet Explorer (IE) using VBA. The First piece of code opens IE and navigates to a website. The second piece of code opens IE, navigates to a website and interacts with an input box. Application.StatusBar = URL & " is loading. Please wait..."
Application.StatusBar = URL & " Loaded"
A very common problem people encounter when working with IE in VBA is VBA attempting to run code before Internet Explorer has fully loaded. By using this code, you tell VBA to repeat a loop until IE is ready (IE.ReadyState – 4). This code toggles whether IE runs in background or in the foreground. 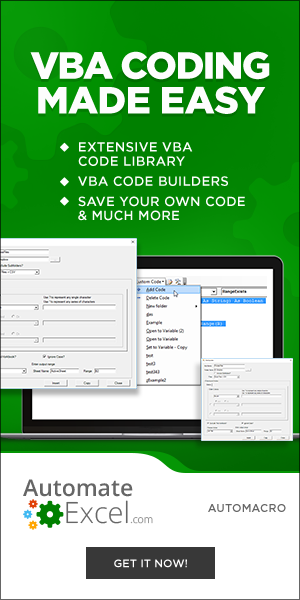 Stop searching for VBA code online. 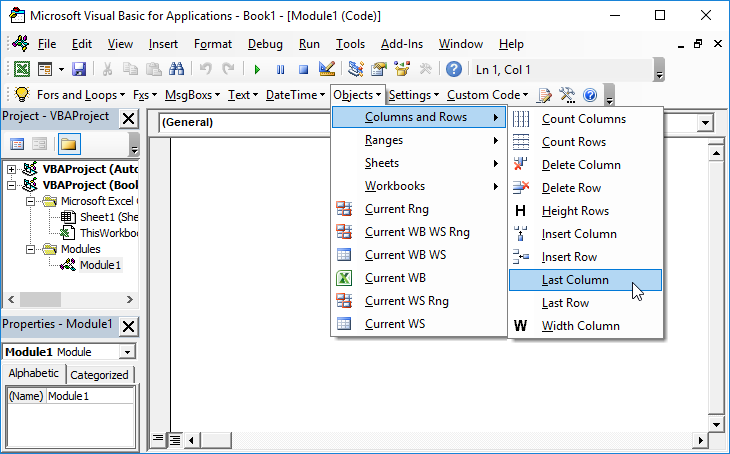 Use the Code VBA Add-in to quickly insert your desired code into the Visual Basic Editor. There are more direct methods to selecting objects, however this method should work if all else fails. 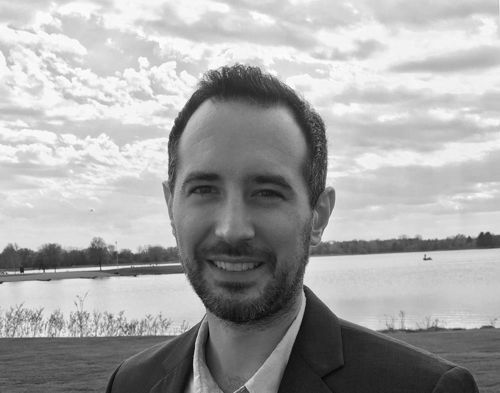 You can run into problems when using these methods if there are more than one element with the same name. By using a loop (as in the sample code above), you can specify which instance of the element to use. In the code above we use the event: Focus (itm.focus) to activate the cursor in the form. Not all of these will work with every object / element and there may be quite a bit of trial and error when interacting with objects in IE. 2. Wait until Sendkeys has completed before proceeding TRUE/FALSE. You will generally want this set to TRUE when working with Internet Explorer. Note: This code could potentially interrupt your work, or your work could interfere with the code. For example, if you use SendKeys, Sendkeys may send a keystroke to the wrong application. Be very careful with this.